Trapped in the museum after dark, you are shocked to see that the museum comes alive as you enter each exhibit! in order to escape the museum you must battle through the challenges set forth by the leaders of each of the four unique exhibits. 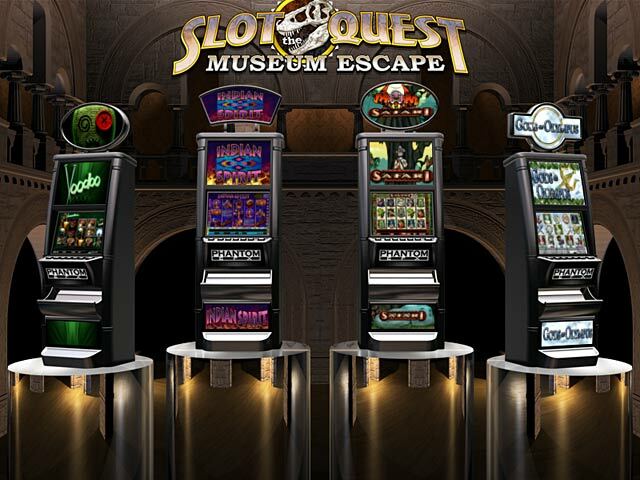 you’ll play and unlock four unique slot machines on your quest to escape the museum, each with their own unique features and bonus rounds. put your luck to the ultimate test in slot quest: the museum escape! 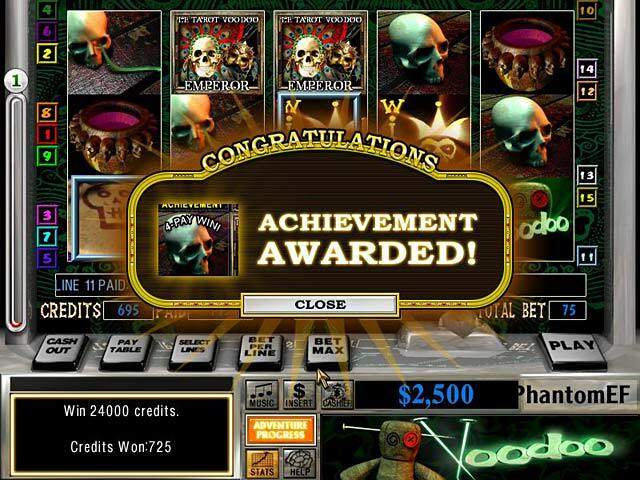 gripping gameplay incredible slot machines escape the museum! 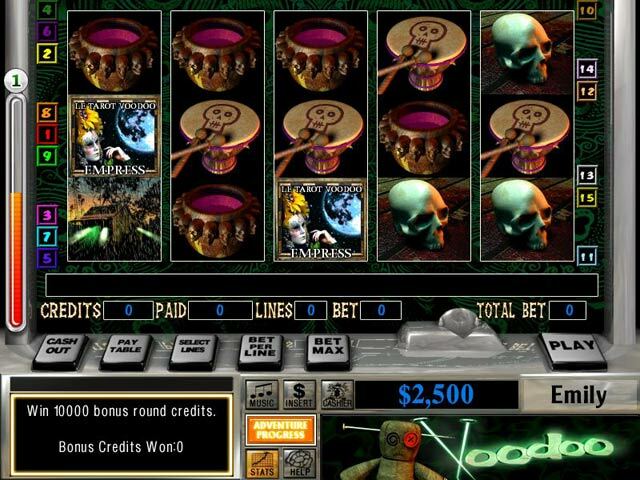 Wms Slots: Quest For T ..
bigfishgames - Play on 15 exciting slots in wms slots: quest for the ..
Slot Quest: The Vampir ..
bigfishgames - Defeat the vampire lord in this exciting slot game! take ..
Slot Quest: Alice In W ..
bigfishgames - Embark on an amazing adventure through a fascinating story ..
itunes.apple - Story: you awaken from a blackout to a strange, unfamiliar ..
itunes.apple - Play for hours in our northern palace slots! -quest casino ..
Where My Diamond Slot ..
itunes.apple - Where my diamond slot - quest for lucky riches vegas casino ..
Time Travellers Slot Q ..